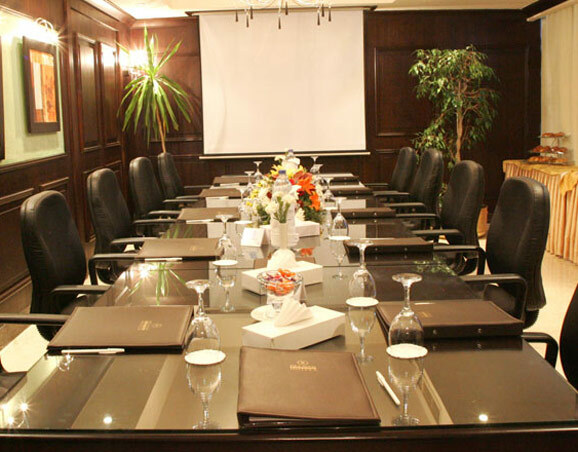 Helnan Palestine Hotel Alexandria offers it’s business guests the best of both worlds; topnotch meeting and business facilities and breathtaking recreational facilities and amenities. Utilize our corporate facilities, such as the banquet hall that offers panoramic views of the best nature has to offer, or enjoy an afternoon swim in the cool Mediterranean Sea after a productive day of work. The hotel provides multifunctional rooms with audio-visual equipment that ranges in capacity, ideal for seminars, conferences, banquet and gala dinners, as well as both small, and large private meetings ranging in size from 10 to 1000 guests.